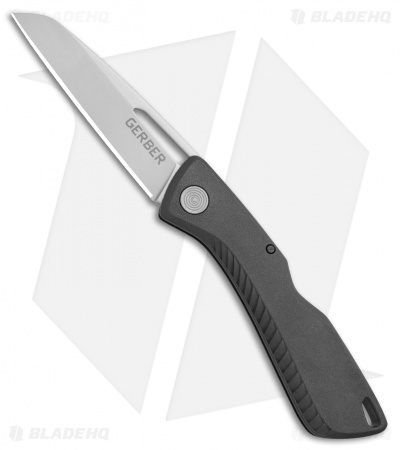 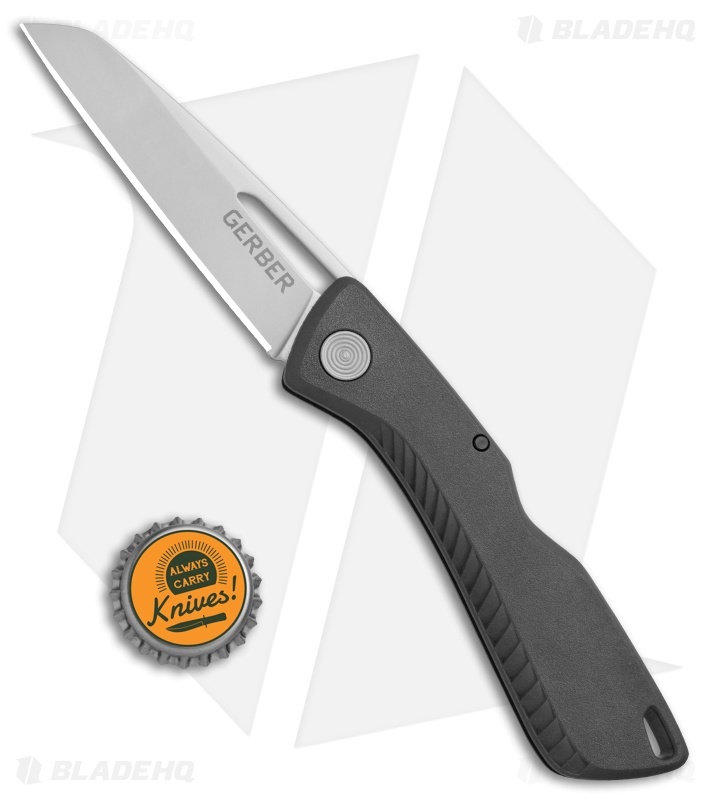 The Gerber Shark Belly is an affordable USA-made folding knife that features a classic and proven design. 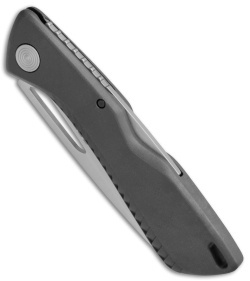 This model has a stainless steel sheepsfoot blade with a plain cutting edge. 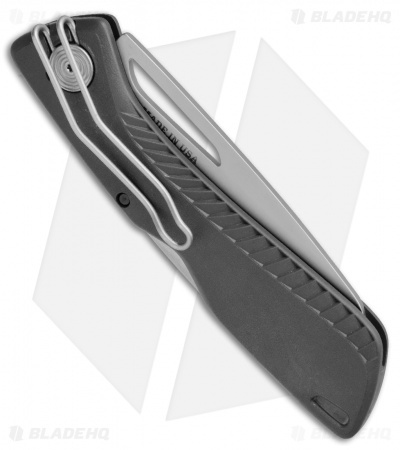 Contoured GFN scales offer a comfortable and secure grip during daily use. Complete with a wire pocket clip and lanyard hole for secure everyday carry. Easy to sharpen 420HC stainless steel sheepsfoot blade. Ultra lightweight GFN handle allows effortless control. Deep carry wire clip for discreet pocket carry.